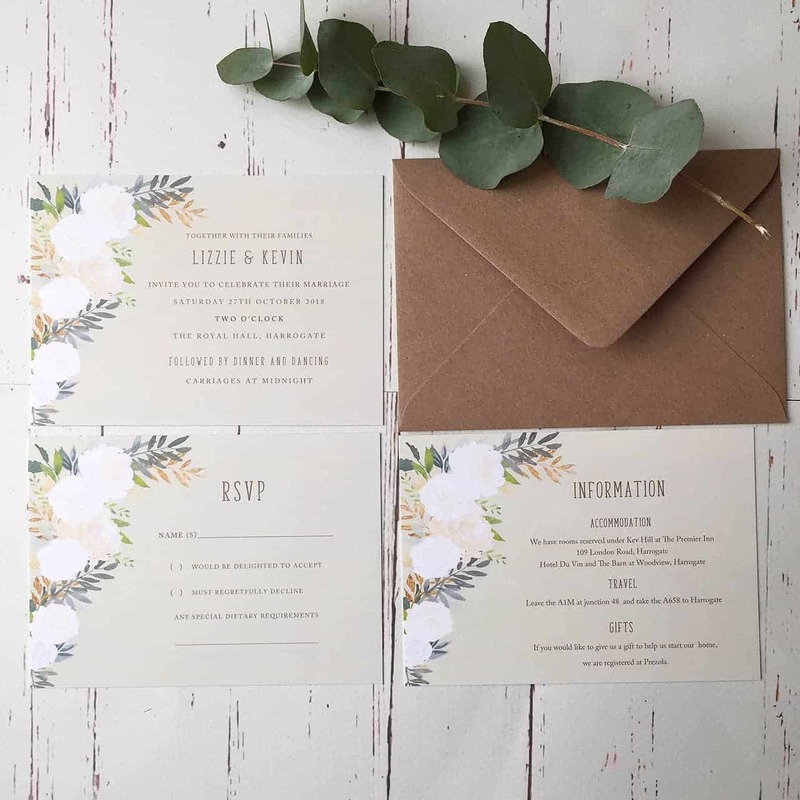 Set the theme of your wedding from the offset with these Rustic Roses Wedding invitations. You can personalise them with your names, date, venue, time etc. (see customisation bar below) or alternatively you can send us your details and we can do it for you and email you a draft for approval. 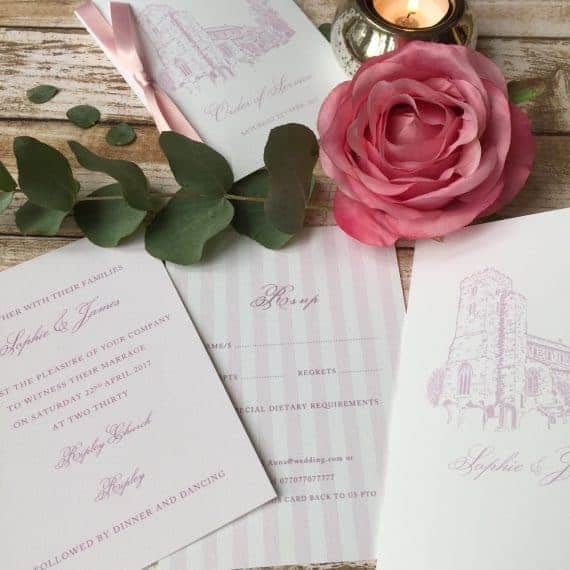 Your wedding stationery will then be printed onto high quality A6 card with quality envelopes to match. You might also want to consider other wedding stationery items. 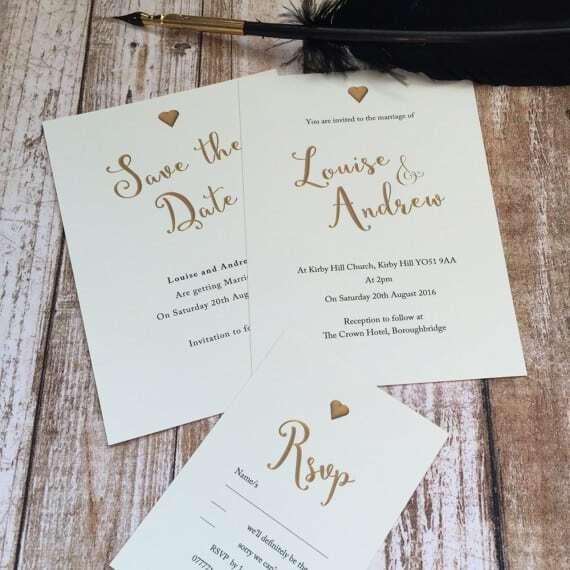 For example, Wedding Reception Evening Invitations for guests that are invited to the evening celebrations only. An Information Card is also a good idea to let your guests know important details about the day such as accommodation arrangements and transport. We suggest enclosing an RSVP Card with your invitations.